In the last few months, as the holidays flew by, my nights and weekends were filled with ugly sweater parties, gift exchanges, and extra family time. At each event there were lots of laughs, faces I missed, and spreads of delicious food. 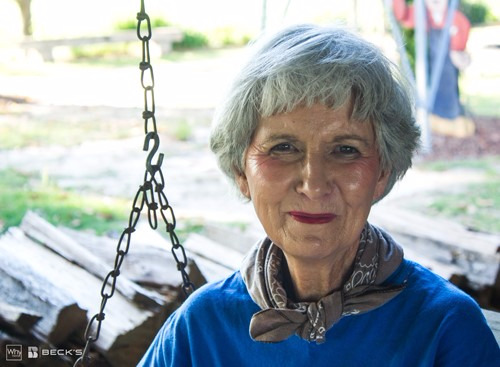 Nelda Mitchell grew up on a dairy farm. As a girl, she milked cows twice a day, 365 days a year. “On leap year it's 366 days, and it’s rain, shine, sleet or snow. 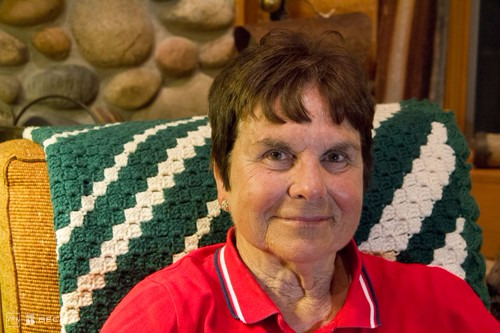 Ball game, party, whatever, you still had to milk cows.” She recalls. 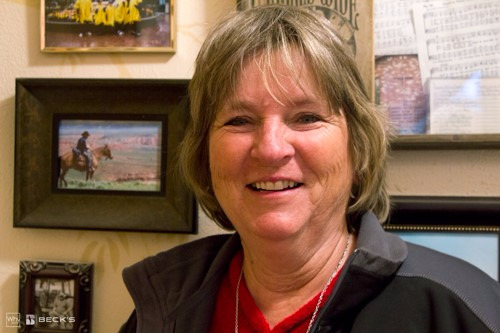 Growing up in a suburb of Los Angeles, Debbie Crocker never imagined she’d end up a farmer in Oregon. On the other hand, her husband, Collin, never left the family farm he grew up on. 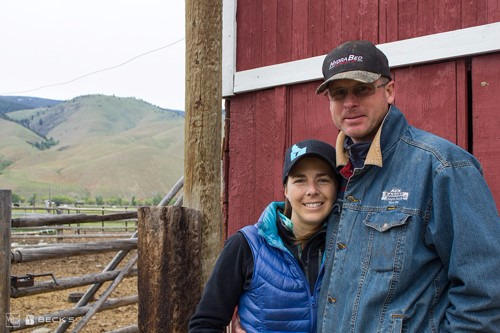 With their faith and family leading the way, Kelby and Kathie Iverson are building a legacy on their ranch in southern Utah. 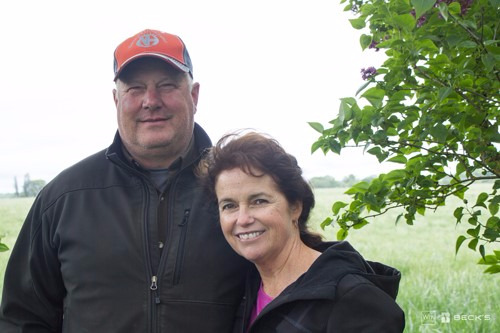 Both grew up with farming and ranching backgrounds, and are eager to raise their own six children with traditions of hard work and love of the land. 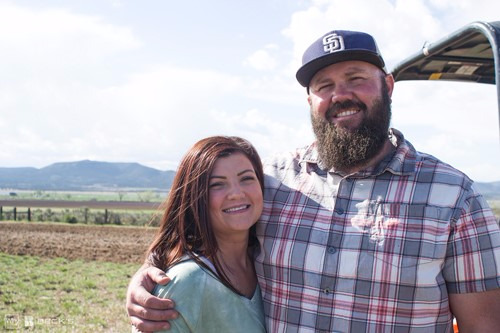 Kyle Wilson is proud to honor his family’s traditions and help write the next chapter of their history in agriculture on his southern Utah farm. 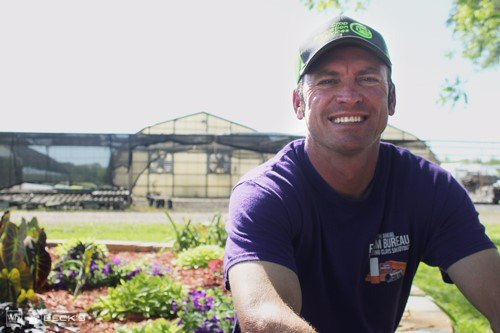 Along with his wife, Shelley, and their three children, Kyle raises vegetable crops, including heirloom tomatoes, and small livestock. 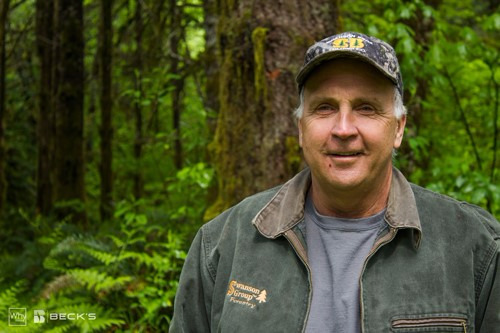 Gordon Culbertson of Springfield, Oregon has been involved in forestry since he was 12 years old. 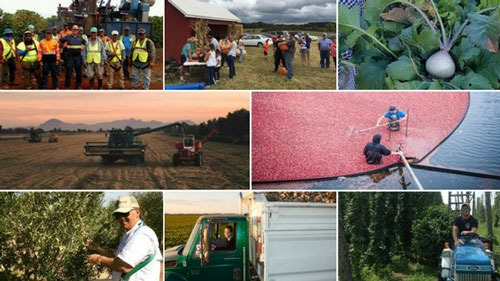 Although he’s retired from his full-time career, he still has a couple of tree farms and generously shares his expertise with friends and family. When she was just 19 years old, Ellen Allen’s father passed away. 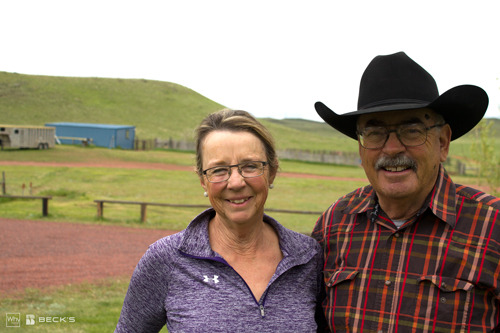 He left her Pocket Creek Ranch in southern Montana, and she was determined to carry on his legacy. 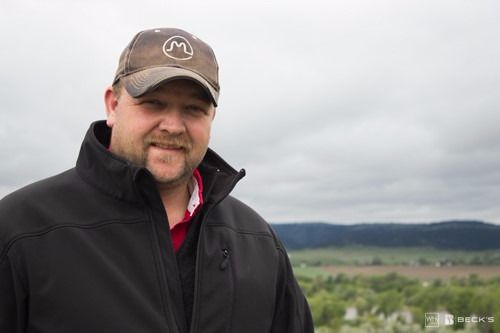 When he was a senior in high school, Justin Hamilton’s family moved to a new irrigated ranch near Columbus, Montana. His parents also owned the ACE Hardware store in town. Early in his career, Justin worked all day at the store and did ranch work at night. 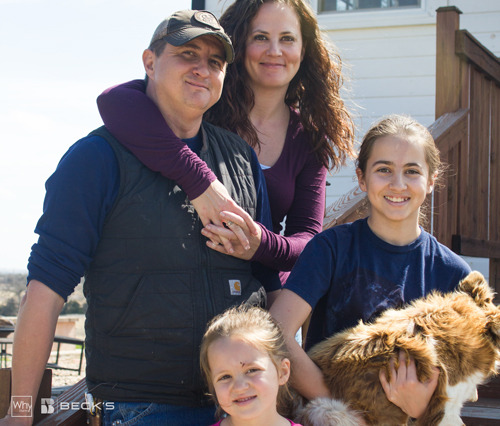 Growing up, Krista Stauffer didn’t know much about agriculture. 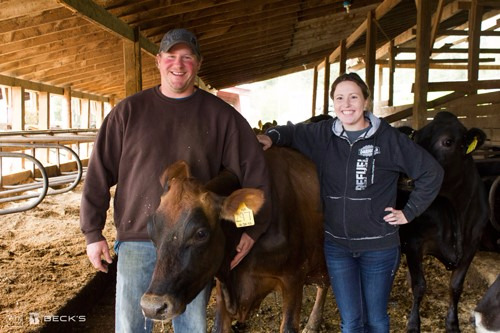 In fact, the only farm experience she had was driving past an old dairy farm in her small hometown. Ironically, today she lives on that exact farm with her husband and their growing young family. 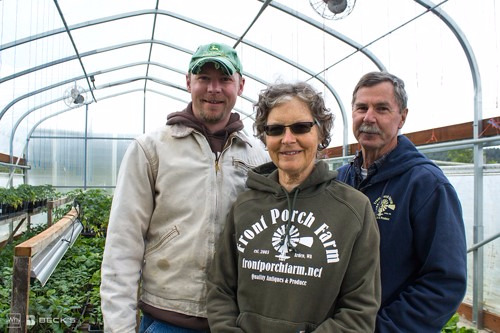 Tucked in the mountains of northeast Washington, a little antique shop welcomes visitors to Front Porch Farm. Further down the lane lies the small diversified farm that Dee Acheson and his wife, Liz started nearly 20 years ago. 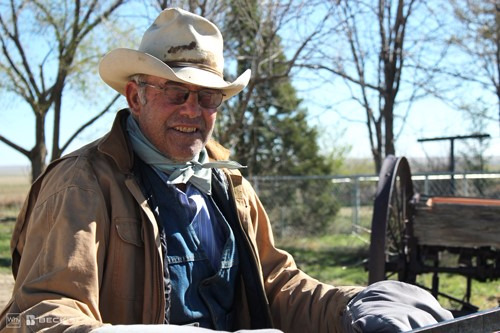 The Greet family is proud to have four generations on their centennial ranch near Ten Sleep, Wyoming. While old farms and ranches can be found across the country, the Greet’s place is especially unique. More than 40 years ago, John and Janell Reid started their life together outside of Ordway, Colorado. 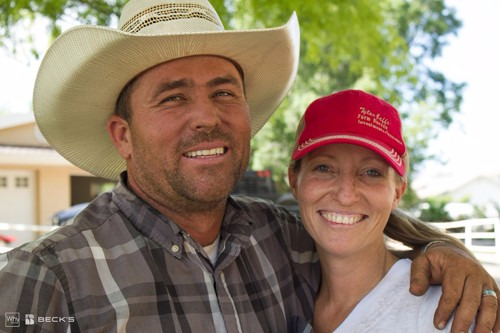 They met at Colorado State University, and were ready to join the ranch John’s parents purchased about 20 years prior. 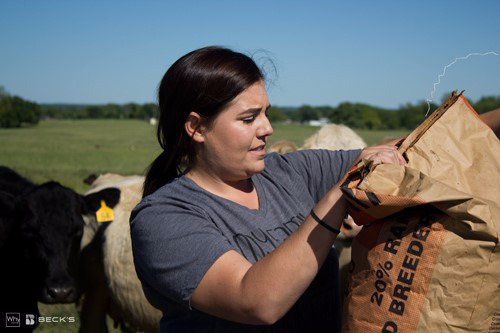 After spending five years away from the family farm, Jean Lam returned to Pauls Valley, Oklahoma to continue her family’s tradition of caring for cattle and row crops. 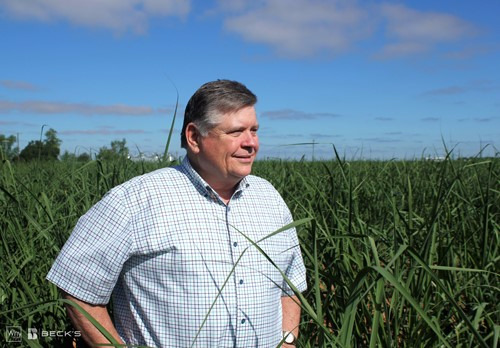 All his life, Jim Harper of Louisiana has wanted to be a farmer. “My father was a farmer. 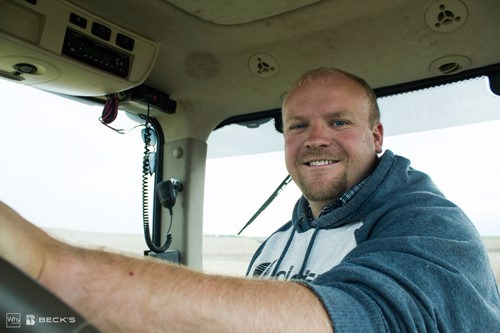 From the time I was small, following him around and working on the farm growing up, I wanted to be a farmer.” Jim recalls. 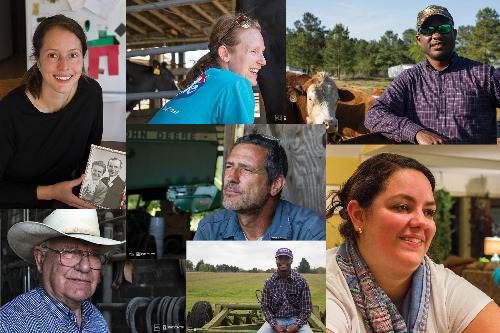 To say that Jason Anderson is passionate about his Louisiana farm is a total understatement. Driving up to his place, it is clear that he takes pride in the crops he produces.